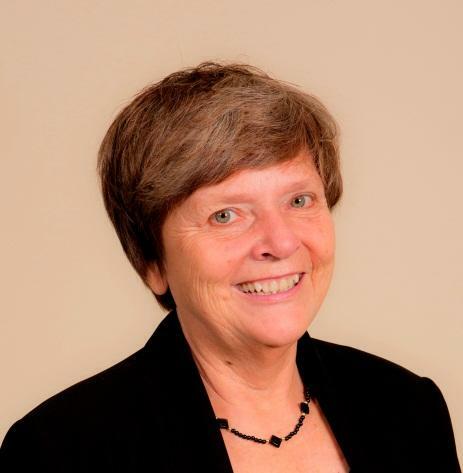 Barbara Egan has served educational institutions for over thirty years. She started as a classroom teacher in the public school system and expanded her skills as a program coordinator and executive director in agencies that serve youth. She has subsequently served in senior leadership positions in independent schools for more than 35 years. Since 2001, Barb has held the position of Vice President of Finance and Administration at Woodward Academy in Georgia. Her other school appointments include The Bush School, Seattle, WA; The Webb Schools (boarding), Claremont CA; and Saint Paul Academy and Summit School, Saint Paul, MN. Barb has been a regional and national trainer and consultant on school management, strategic planning, school change, human resource management, team-based management, accounting for independent schools, and leadership development. She is a member of the Board of Trustees for The National Association of Independent Schools (NAIS) and has served as an accreditation chair in both the Western Association of Schools and Colleges and the Southern Association of Independent Schools. She has been a member of the Business Services Committee for NAIS. Barb received her bachelor’s degree from Miami University (Ohio) in the biological sciences. She has also accumulated significant graduate education in law, business, and education. Regional participation and memberships include: MISBO (MIdSouth Business Officers); ISACS (Independent Schools of the Central States); MidWest Business Officers; Western Boarding School Business Officers; CAIS (California Association of Independent Schools; SCISBO (Southern California of Independent Schools); PNAIS (Pacific Northwest Association of Independent Schools; and ABOIS (Association of Business Officers of Independent Schools). Barb is the 2007 recipient of the NBOA (National Business Officer Association) Will J. Hancock Award that recognizes business officers who have made a profound difference in their schools.